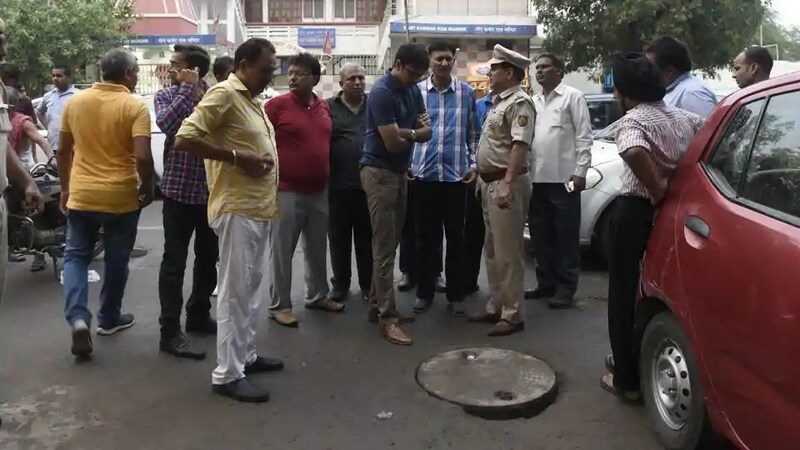 Three days after a sanitation worker died due to drowning in a sewer here, the police on Wednesday said they have arrested three men including the supervisor of the site. “Project Manager Ashwini Kumar Jha, Site Supervisor Subodh and Safety Officer Shubham Notiyal have been arrested,” Deputy Commissioner of Police Aslam Khan said. The 32-year-old labourer, Dooman Ray died while cleaning a Delhi Jal Board sewer in Jahangirpuri area on Sunday. Hailing from Bihar, Ray was rushed to Max Hospital in Shalimar Bagh, where he was declared brought dead. In September, five men died after inhaling toxic fumes while working in a sewage treatment plant in Moti Nagar area.